The star badminton trio of Saina Nehwal, P.V. Sindhu and Kidambi Srikanth were the centre of attraction as the Indian contingent ended their campaign at the 21st Commonwealth Games (CWG) on a high here on Sunday.India bagged a total of six medals on the final day. 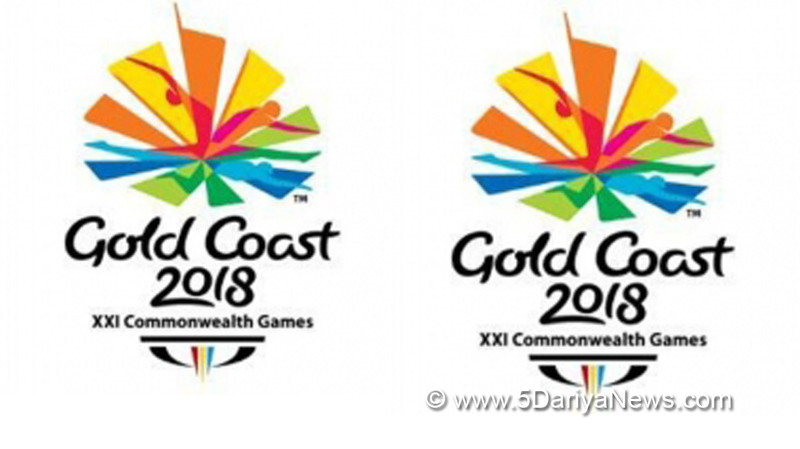 India finished the Games with 26 golds, 20 silvers and 20 bronze medals. This year's total of 66 medals is the third highest haul for India in the history of the CWG.Their best performance till date came at home during the 2010 Delhi Games, which produced a tally of 101 medals. That included 38 gold, 27 silver and 36 bronze.The second highest medals tally of 69 came at the 2002 Games in Manchester, England. The Indian contingent won 30 gold at that edition along with 22 silver and 17 bronze.Saina and Sindhu were involved in an intense, high tempo women's singles final. Saina displayed superb form to clinch a 21-18, 23-21 victory for the second CWG singles title of her career. Her maiden CWG singles gold came at the 2010 Games in New Delhi.For Sindhu, this was the second CWG singles medal of her career, the first being bronze at Glasgow 2014.Srikanth was involved in an equally entertaining men's singles final against Malaysian legend Lee Chong Wei. Although Srikanth dominated the opening game, Lee showed his true class later in the contest to register a 19-21, 21-14, 21-14 victory for the fifth CWG title of a glittering career. The last two games were totally one-sided as the veteran Malaysian star handed out a masterclass in placement and deception. Srikanth was virtually reduced to a spectator as Lee piled on the points.The men's doubles team of Satwik Rankireddy and Chirag Shetty also settled for the silver medal after going down 13-21, 16-21 to England's Marcus Ellis and Chris Langridge.In squash, defending champions Dipika Pallikal and Joshna Chinappa settled for the silver medal in women's doubles after losing 9-11, 8-11 to New Zealand's Joelle King and Amanda Landers-Murphy.This was Joshna's first and Dipika's second medal at Gold Coast after taking silver in the mixed doubles with Saurav Ghosal.Veteran table tennis star Achanta Sharath Kamal bagged the men's singles bronze medal by beating England's Samuel Walker 11-7, 11-9, 9-11, 11-6, 12-10.Meanwhile, Manika Batra grabbed her fourth medal at this year's CWG. She bagged bronze in the mixed doubles table tennis competition in the company of Sathiyan Gnanasekaran.Manika and Sathiyan defeated compatriots Sharath Kamal and Mouma Das 11-6, 11-2, 11-4 in the play-off for the third position at the Oxenford Studios here.